There are some days when driving at night is so difficult that you just want to sell car in Abu Dhabi. Driving at night can be pretty risky because of reduced visibility which makes it difficult to judge speed and distance. Here are some tips that will make night driving safer for you. You should never follow a car too closely and this advice especially applies at night and when the weather is bad. When you maintain a safe distance between you and the vehicle in front of you, it will allow reduce the likelihood of vehicles. Driving safely maintains the value of your car in case you decide to sell car in Abu Dhabi. Moreover, if you do not maintain an adequate distance, the driver in front of you might get nervous and do something that could potentially harm your car. Apart from that, when you are too close to a car, your headlights can be a distraction for the driver in front of you and limit their visibility. While this is a no-brainer, it’s crucial that you keep your headlights on when it’s dark. This will not just make it easier for you to see properly, it will also make you more visible to other vehicles. It is generally a good idea to turn your headlight an hour before dusk because it starts getting dark at that time. You should also know how high beams are operated so that you can turn them on and off when needed. Similarly, you should also know where the cabin lights are so that you can use them in case of emergency. While you should always stay focused while driving, this especially holds true at night. You should keep checking the mirrors and keep an eye out for movement as children and animals might not be visible when it’s too dark. You should also polish your defensive driving skills, which means you should also be mindful of other drivers’ mistakes to prevent accidents from happening. Dozing off even for a little while can prove to be lethal while you are driving so make sure you stay awake throughout the journey. 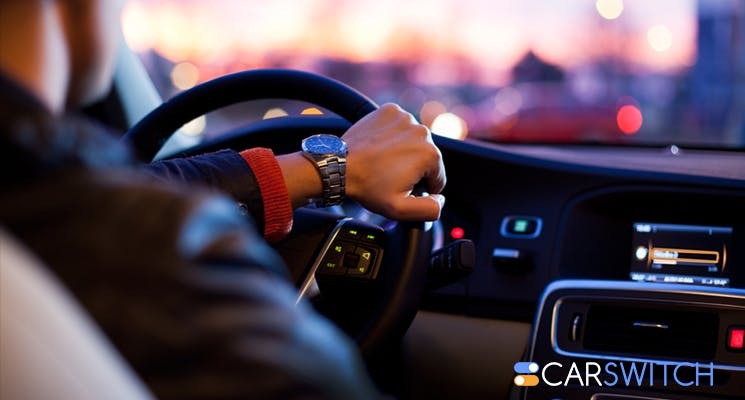 A lot of drivers prefer night driving when they are going on trips as roads are less crowded but it can be dangerous as your body is used to sleeping at night. Make sure you are well rested before you take the wheels so you do not feel drowsy while driving. Do you want to sell car in Abu Dhabi, UAE? We’ve got you covered! While it is recommended that you drive on full beam when you are on rural roads, you must dip your lights when you see another car coming so that you do not dazzle the driver. If another car is dazzling you, avoid looking at the headlights. Moreover, do not drive at a fluctuating speed as this can confuse the people traveling behind you. 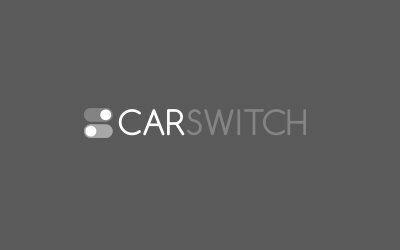 If you want to sell car in Abu Dhabi and get a new one, CarSwitch.com is the place to go. We have a huge selection of cars and all you need to do is take your pick and leave the rest to us! Happy shopping! We’ve all spent the tender part of our lives wishing we could sell car in Abu. There is no doubt that Mclaren is revered as one of the best supercars in the.